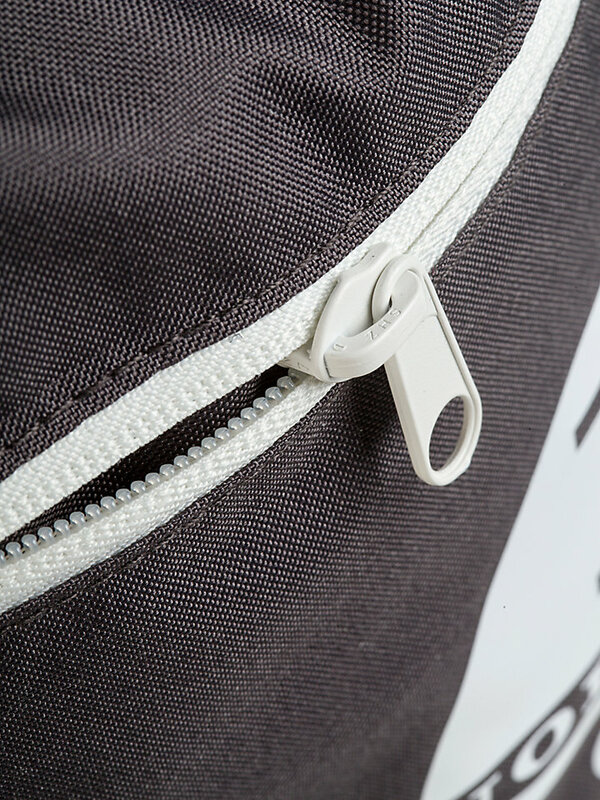 A light, polyester bag for every adventure. 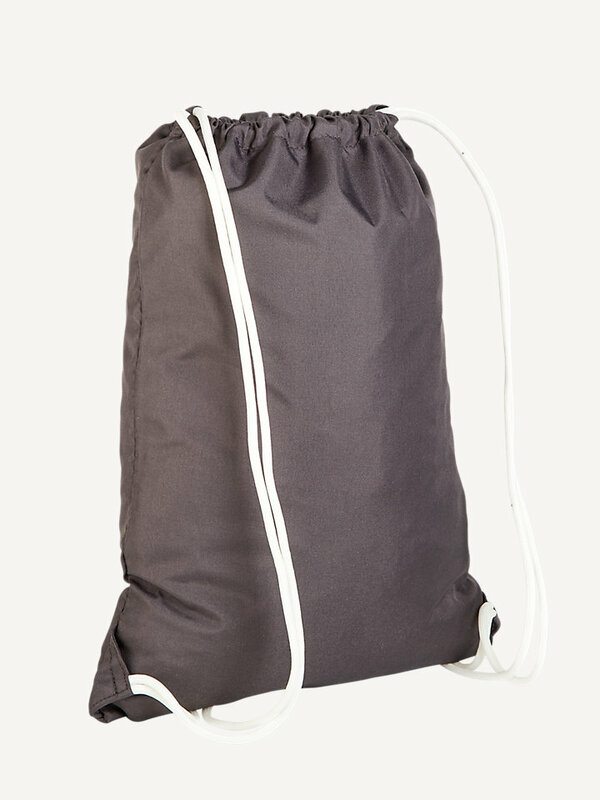 Make sure you bring all of your necessities with you while exploring the world. 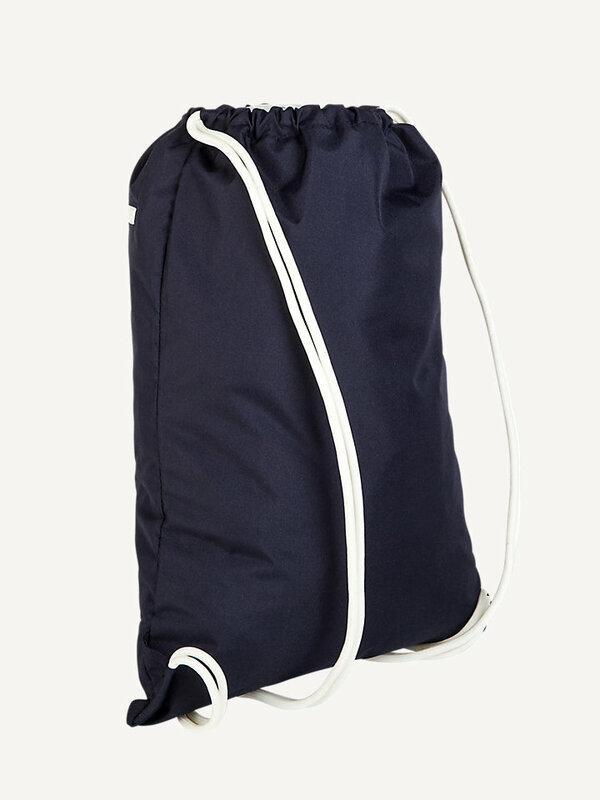 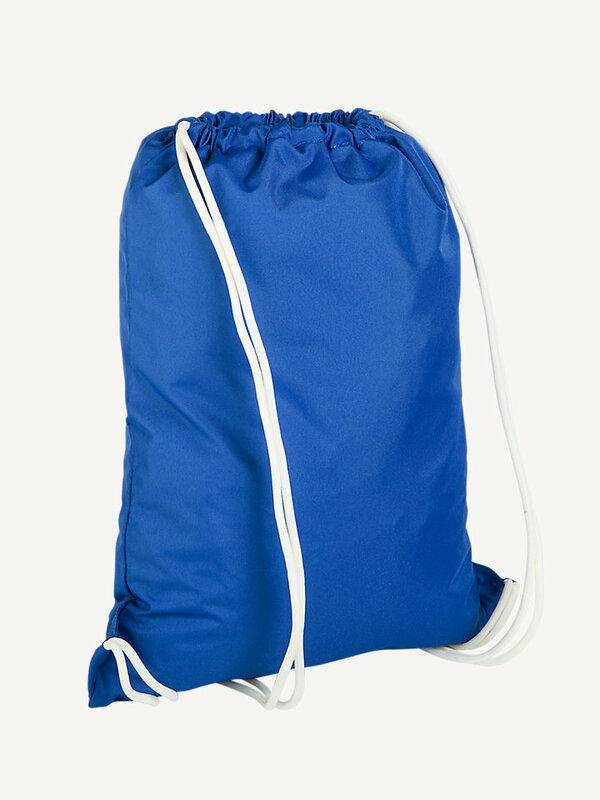 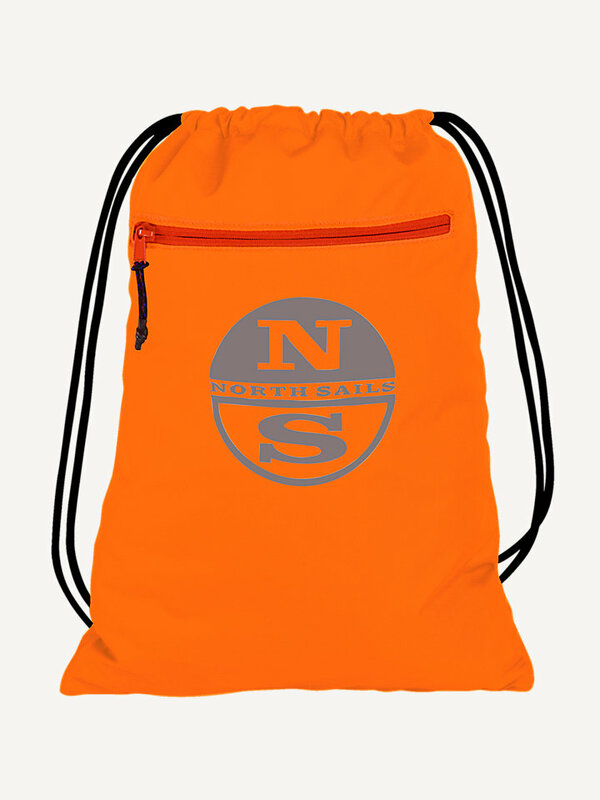 A lightweight, supple bag made with Oxford nylon for optimal active use. 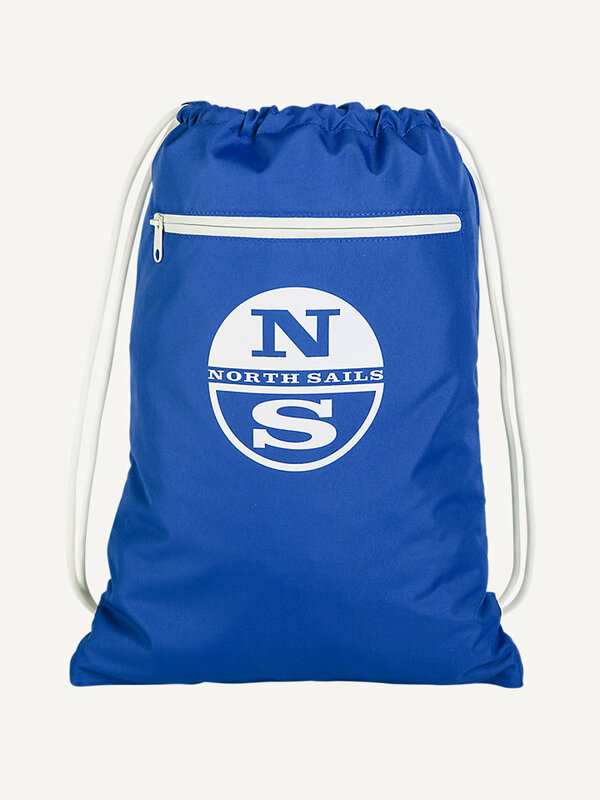 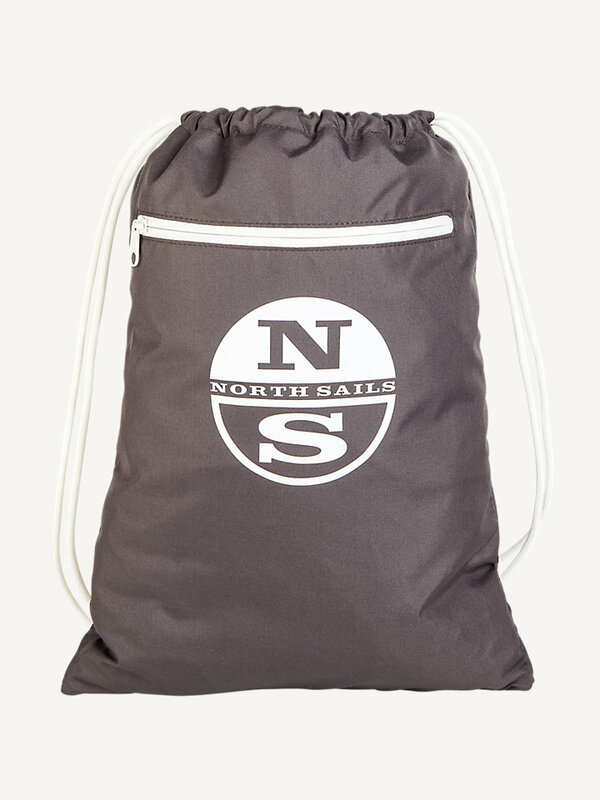 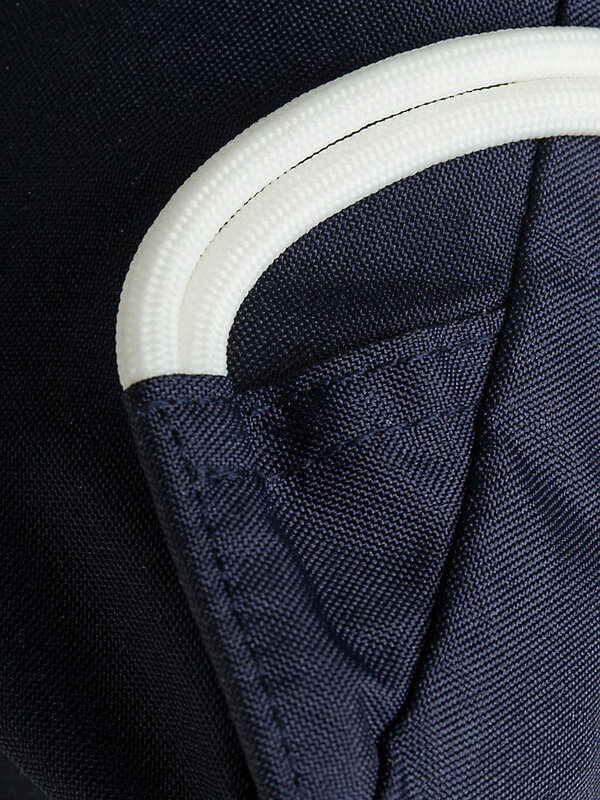 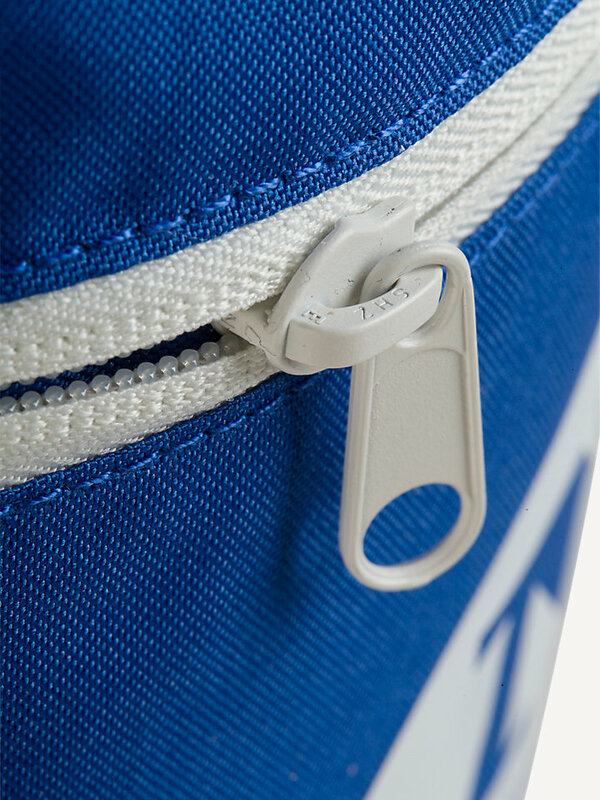 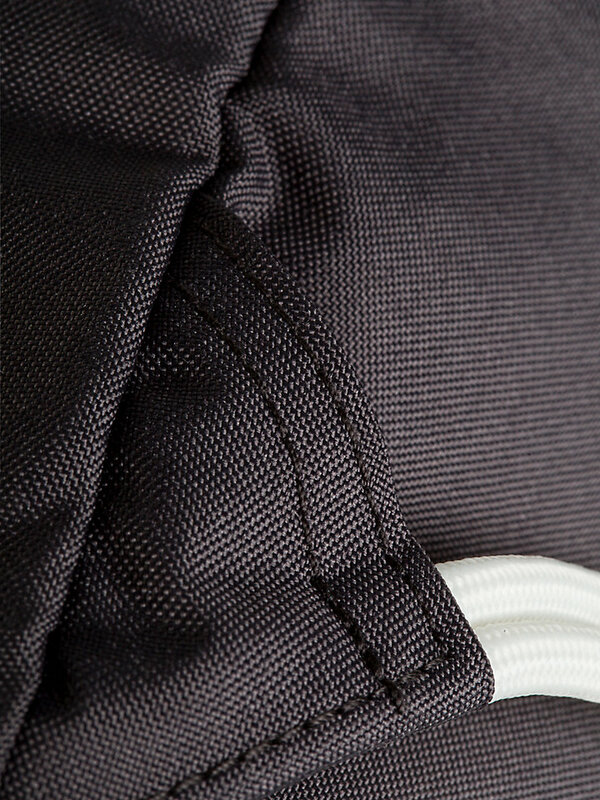 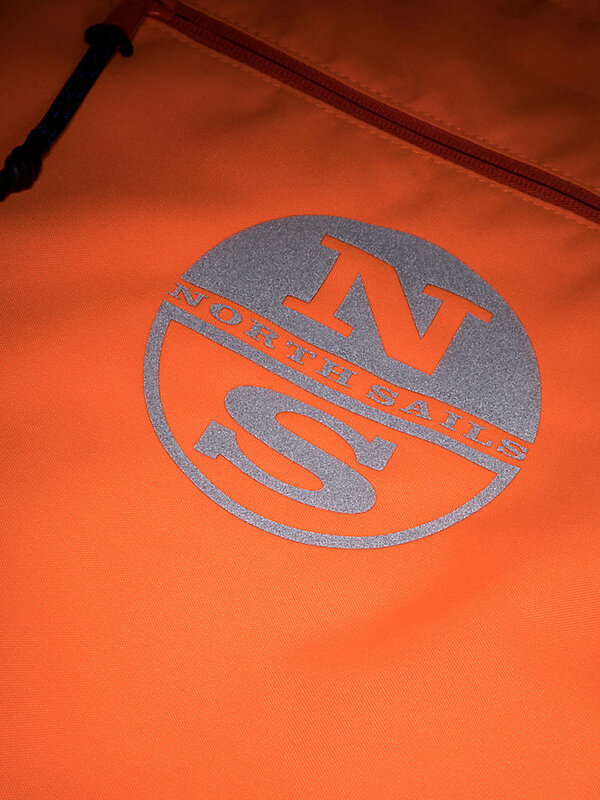 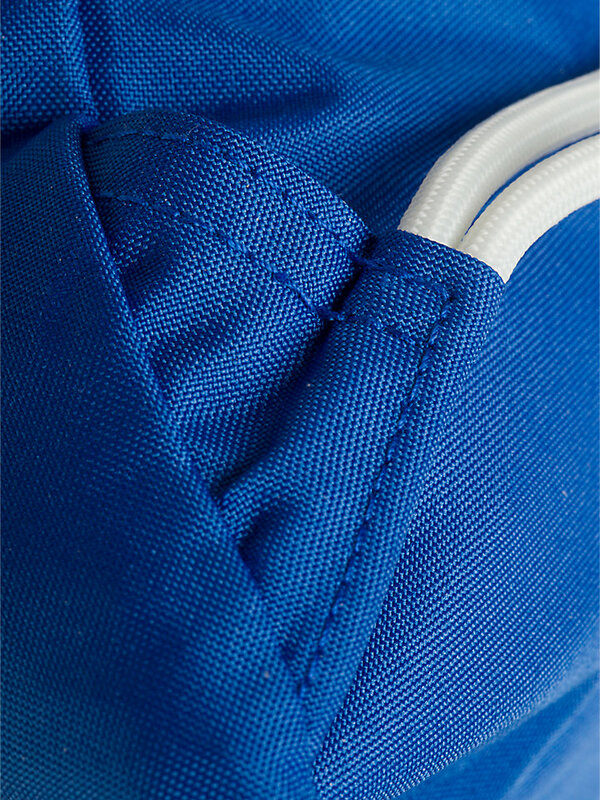 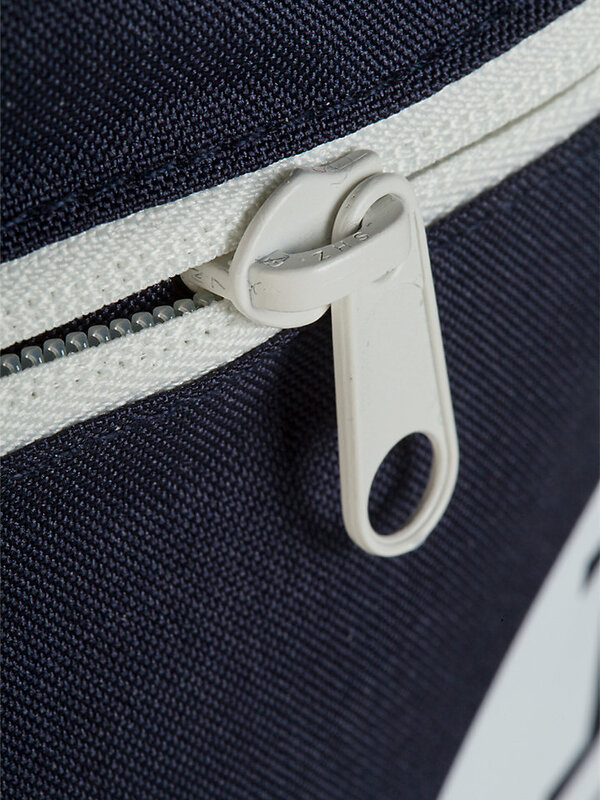 Adorned with the classic North Sails logo and equipped with a frontal zipper, the North Sails bag closes with a cord tape and holds about 9 liters. 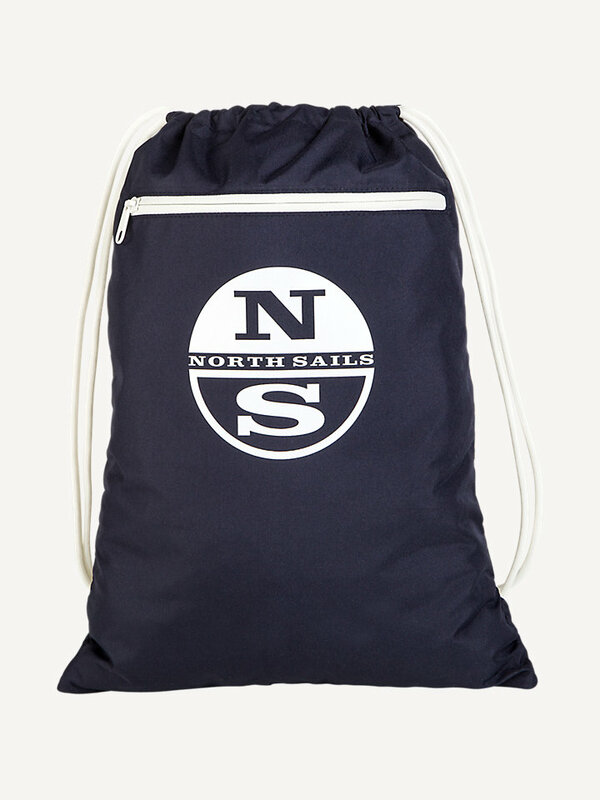 Keep your necessities close and dry with the foldable North bag.